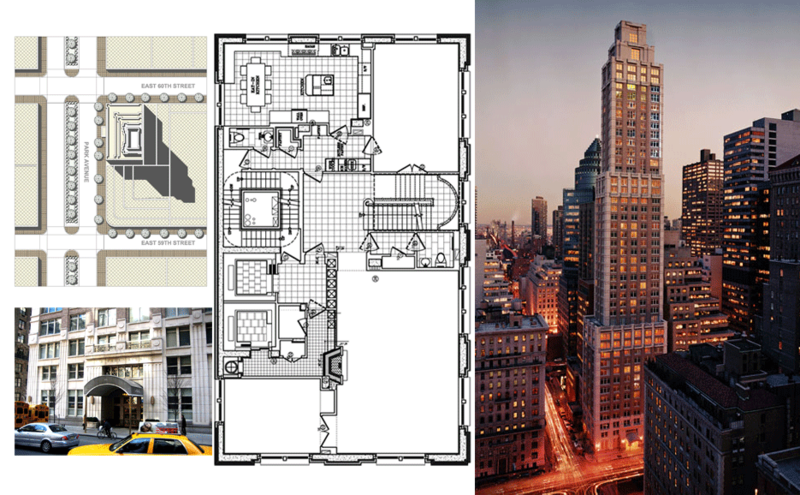 Architect for Frank Williams Associates, 515 Park Avenue is a residential building built in 1999. At the time of construction they were among the most expensive residential real estate in the world. 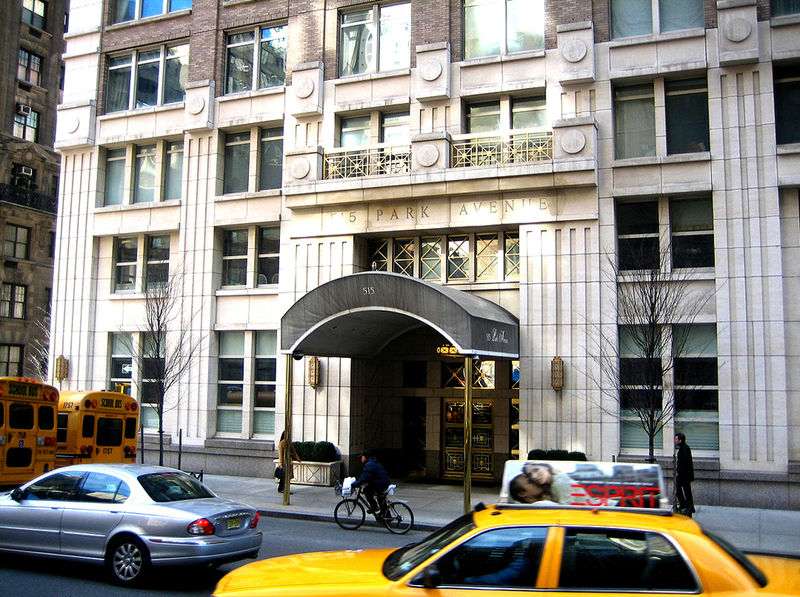 515 Park Avenue features base building French limestone typical of post war Park Avenue elegance, inticrately designed marble inlaid doorman manned lobby, spacious interiors with upper floor duplex units that are fully equipped with Poggen Pohl, Viking, Sub Zero appliances at the time of constuction in 1999. M.Arch Architects principals were a significant part of the design and construction of this 42 Storey residential towe.